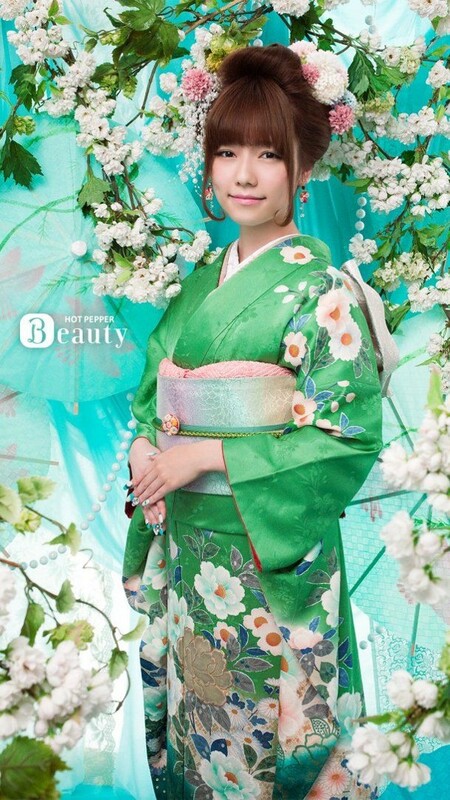 KIMONOS ON MONDAY (Week #23) : Haruka Shimazaki is A-D-O-R-A-B-L-E ! 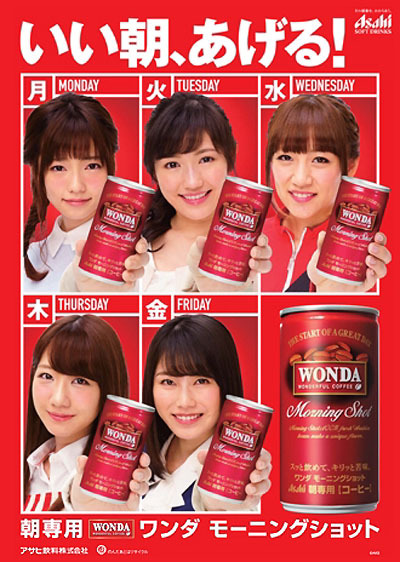 Haruka Shimazaki (島崎 遥香) is among the most popular members of AKB48. The adorably cute young Idol was born March 30, 1994 in Saitama Prefecture, Japan. 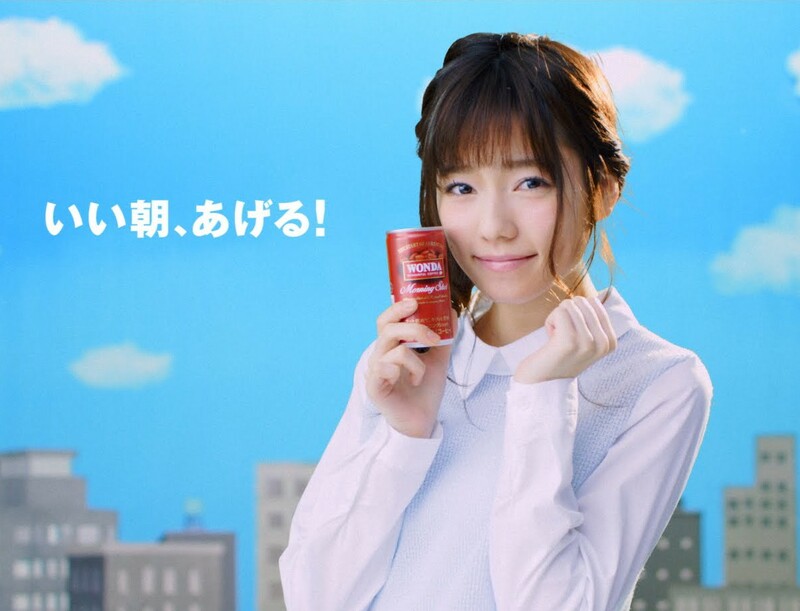 Her nickname is “Paruru”, but some fans refer to her as “Ponkotsu”. What else? She is a pro at riding a unicycle. Her favorite snack is Jagabee (potato sticks). Haruka Shimazaki’s modeling work has earned her a reputation as being one of the most beautiful faces on Japanese magazine covers. 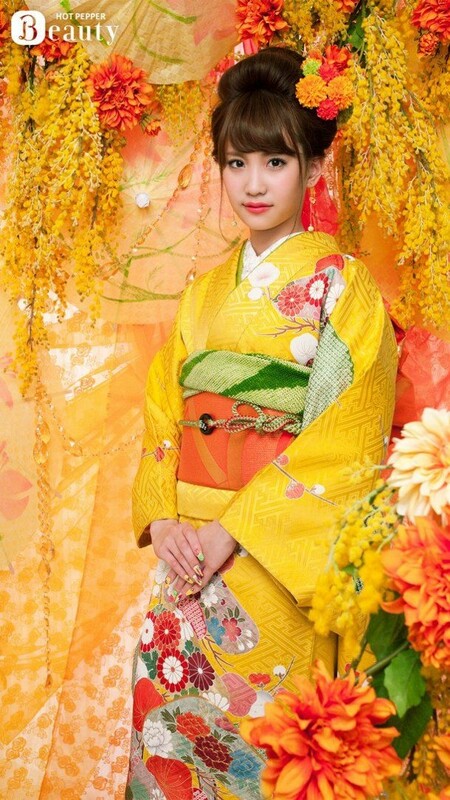 Of course she is a classic beauty dressed in kimono! 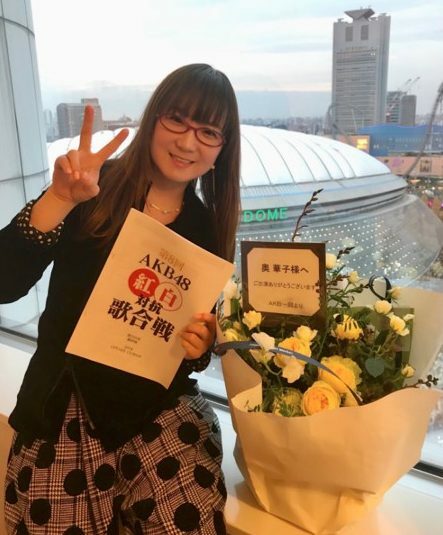 She received praise for her role in the Eien Pressure music video linked here, where she sang center. She does not wear a kimono in the film, but is cute as a button when she does those “fist pumps” – Whoa, Whoa, Whoa, Whoa. Please enjoy the small slideshow here. I tried to make captions for each one. Did you know that you can make a “comment” for each individual photo in the slideshow. If you can think of funnier captions, please comment! That SMIRK. She knows something I do not know. But Paruru, I DON’T GAMBLE!!! Ok … Cho! I thought I was going to lose my pants, but I only had to cash in my Goldfish. Nice bowl. Hey, how did you know I was going to lose? Just for cheating, you have to scrub the bathing room. I get the message — you’re taking responsibility now! 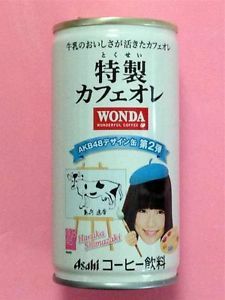 If you want to see more of “Paruru” please see my Haruka Shimazaki board on Pinterest linked here ! Dressed in a kimono, or otherwise, Shimazaki-san is A-D-O-R-A-B-L-E ! 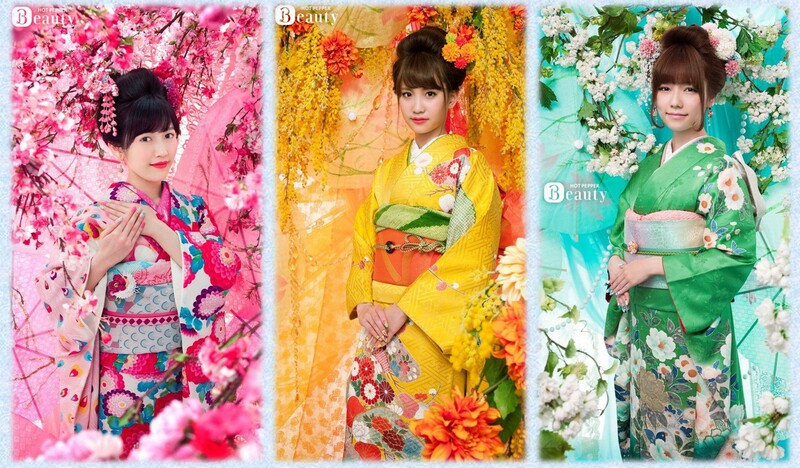 Floral pattern Kimonos from AKB48 members Mayu Watanabe, Mariya Nagao, and Haruka Shimazaki! Mayuyu, Mariya-chan, and Paruru looking lovely in floral kimonos! You can click each thumbnail to view full size image! I also posted all three of these on a shared board I belong to on Pinterest. Channeling Andy Rooney: Have you ever had a pin on Pinterest RE-PINNED, then the repin gets more “Likes” than your original post?